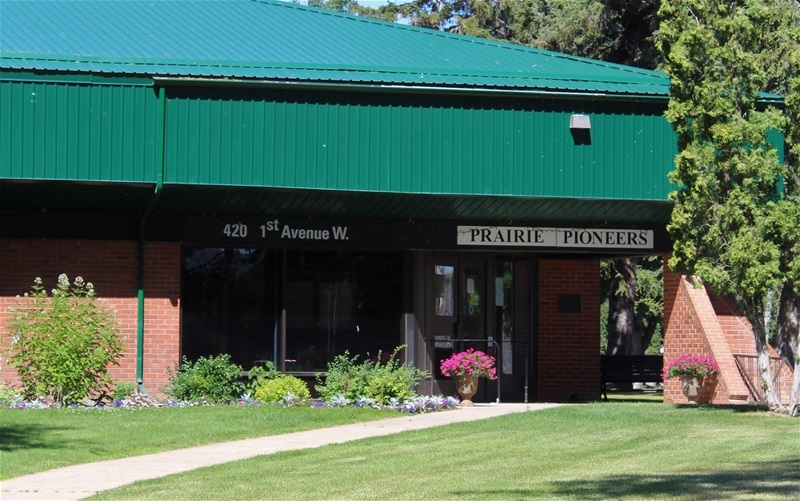 The Brooks Seniors’ 55+ Club, known locally more as the Prairie Pioneers Club, was formed in 1974. The club is a Drop-In type “Activity” center with membership. The Clubs objective is to relieve conditions associated with aging such as loneliness and isolation and to improve mobility and fitness by establishing, operating, and maintaining a Seniors Club while providing recreation activities and other programs for active seniors in the City of Brooks and County of Newell. Center is located at 420 1st Ave. West, Brooks, Alberta, T1R0A9 (former Brooks Public Library building). For more information please call the Centre at 403-362-4102.